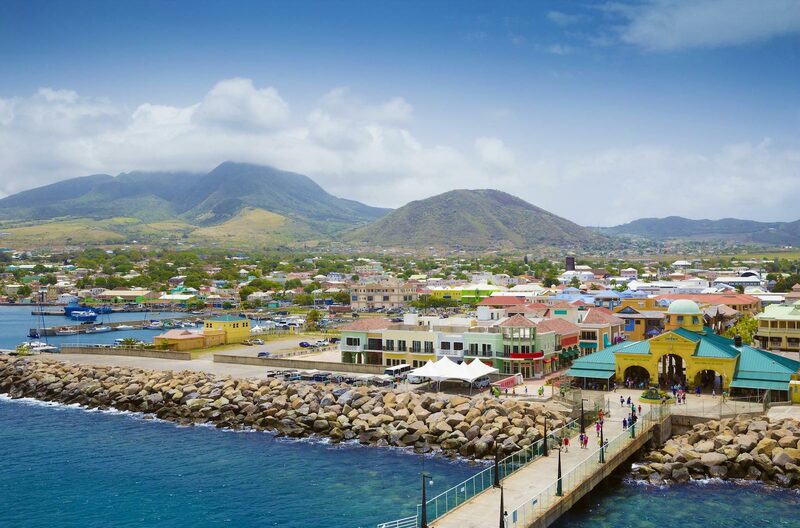 St. Kitts and Nevis, ideally located in the Eastern Caribbean established the St Kitts and Nevis Economic Citizenship Program in 1984, making this second passport program the longest established program of its kind in the world. This twin nation combines beautiful beaches with mountains and jungle-draped dormant volcanoes. 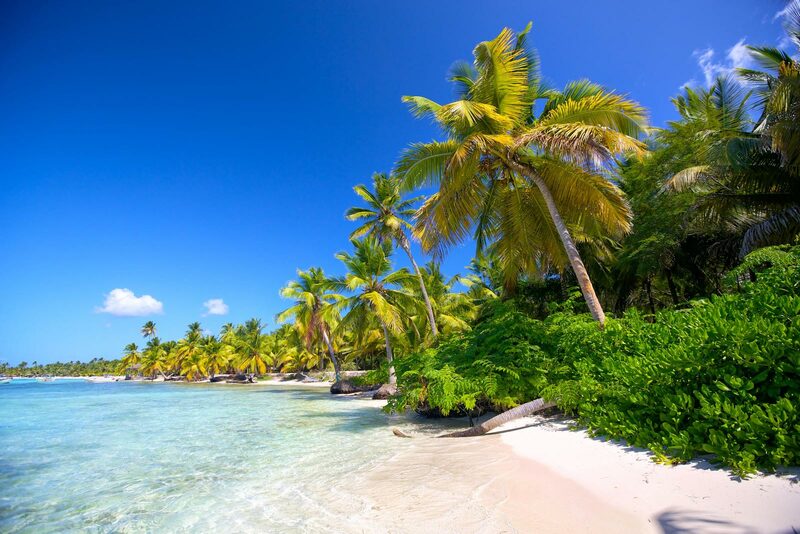 A Federation country, also known as the Federation of St Kitts & Nevis is named after Christopher Columbus. St. Kitts & Nevis gained its independence from the UK in 1983, although the Government is still part of the British Commonwealth and is represented by the British Parliamentary Democracy with Queen Elizabeth II as head of state and H.E Minister Timothy Harris leading the Government. 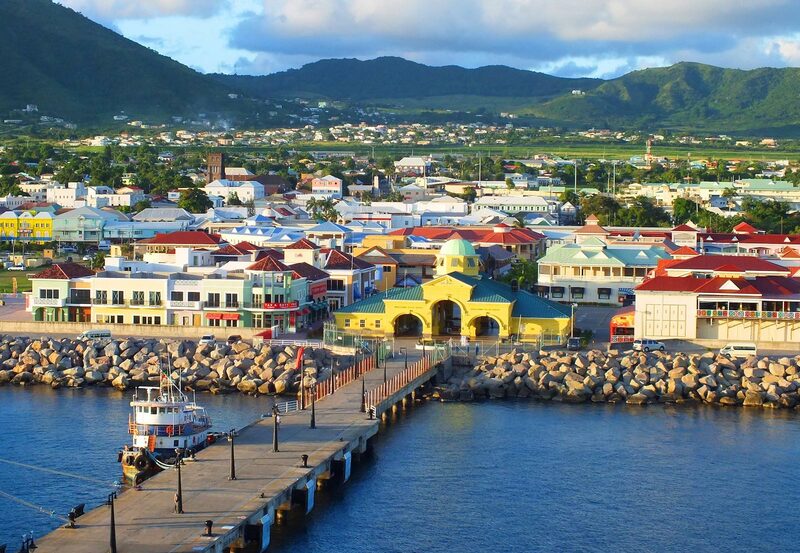 While St Kitts and Nevis are dependent on tourism to drive its economy, its Citizenship by Investment Program drives foreign investment to the island. 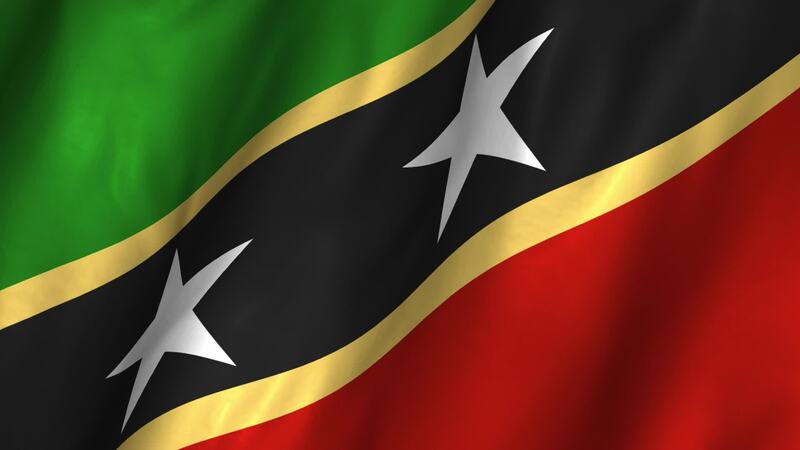 The positive changes to the St Kitts and Nevis Citizenship by Investment Program include a new civil case management team which will allow faster processing of applications and a thorough, robust due diligence process; this will enable clients to have continuous updates on the process of their applications. St. Kitts & Nevis has now been granted visa-free travel to Brazil with more countries to follow. We evaluate all possible solutions concerning potential strategies; we guide and refer the application for the client’s St Kitts and Nevis Citizenship to the government. We follow up strategically to monitor how it is being processed. 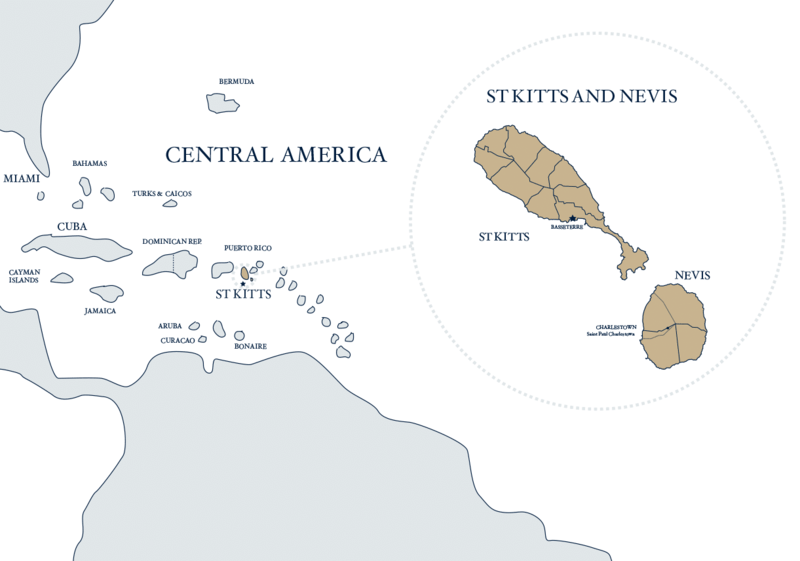 Contact our expert consultant team to learn more about the St. Kitts and Nevis Citizenship. Citizenship of Saint Christopher and Nevis is governed by Chapter VIII (Sections 90-95) of the Constitution of Saint Christopher and Nevis. Where is St. Kitts & Nevis?